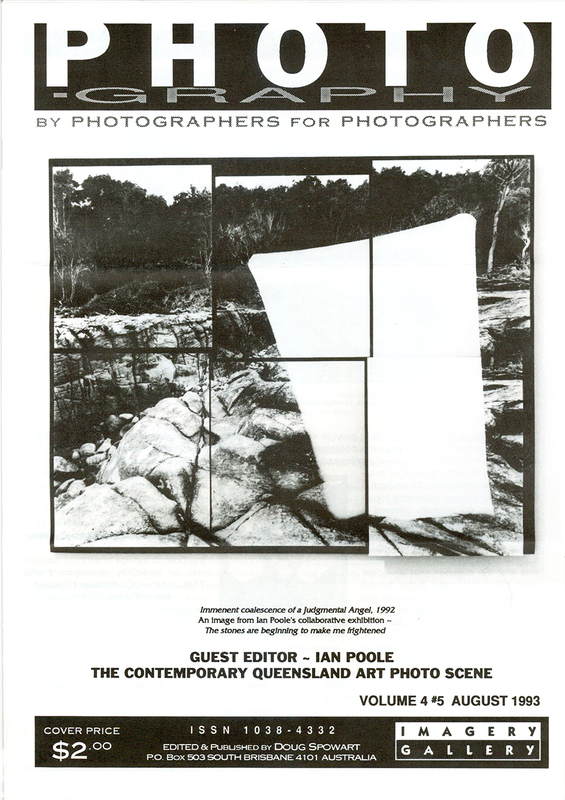 The photobook has emerged as a ubiquitous form of story telling. Now everyone makes these books to varying levels of expertise. 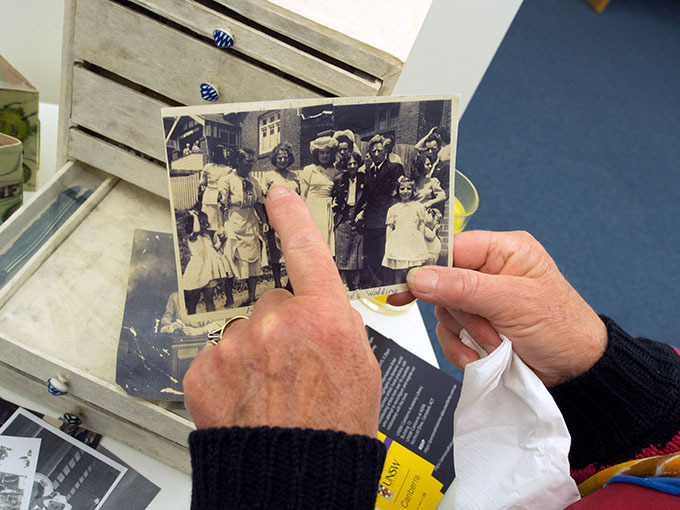 Photobooks and albums have always been the domain of photographers. 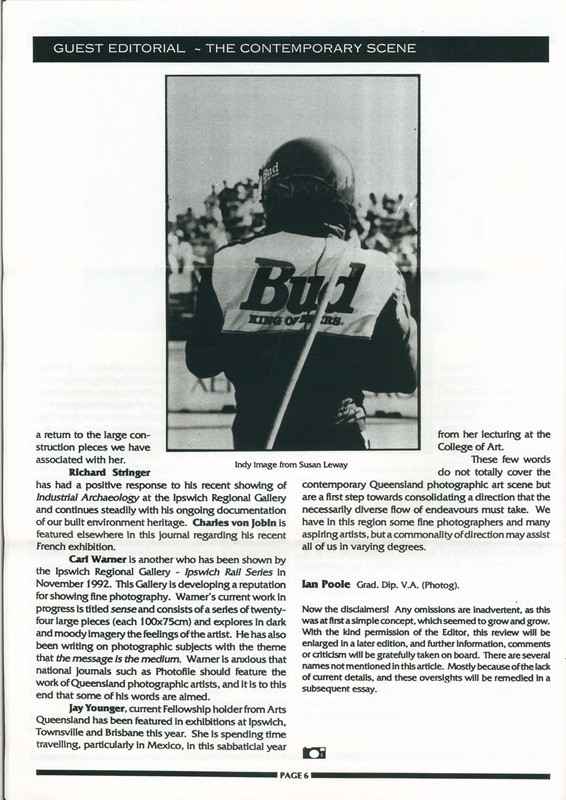 To maintain their leadership and innovation in this discipline, professional photographers need to be aware of the options available and emergent trends in the photobook. This Breakout session will present a contemporary view of the photobook in all its forms from simple photo-zines to print-on-demand productions and handmade artisan books. We will be giving attendees a digital presentation to introduce the topic and a major show ‘n’ tell session will follow that will unpack the contemporary photobook/artists’ book. The books presented will come from our collection including some of our own works. A special part of this session will be inclusion of books from Australia’s best print on demand service providers ASUKABOOK, BLURB, MOMENTOPRO and PICPRESS who have given us examples of their most innovative books. As a result of this session participants will be able to consider innovative and new commercial publishing products that will provide them with a point of difference from competitors and the general public. 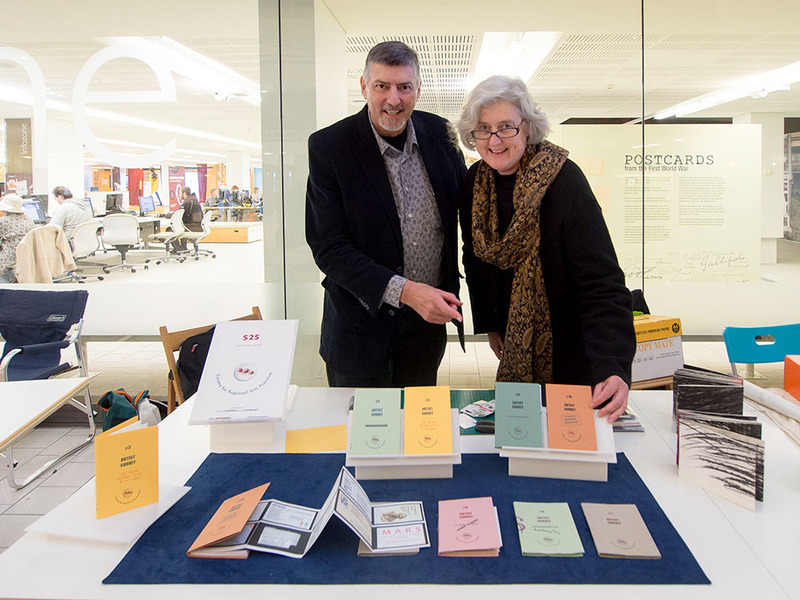 Victoria Cooper and Doug Spowart are leaders in the fields of photobooks and artists’ books. 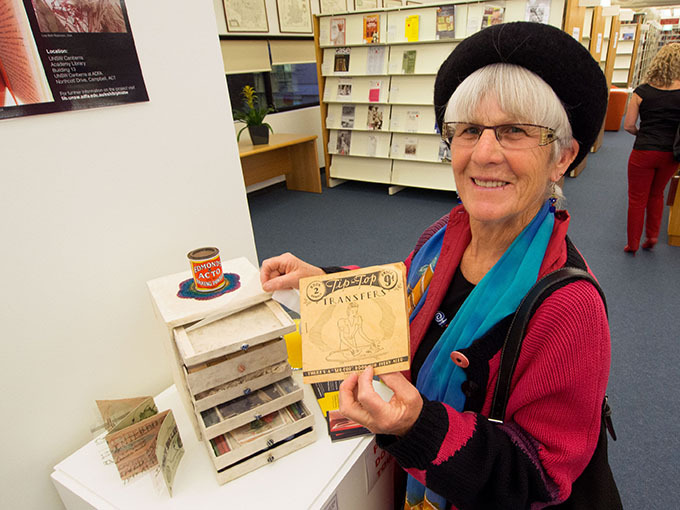 Their books are held in major rare books and manuscript collections of the National Library of Australia, State Libraries and other significant public and private collections. 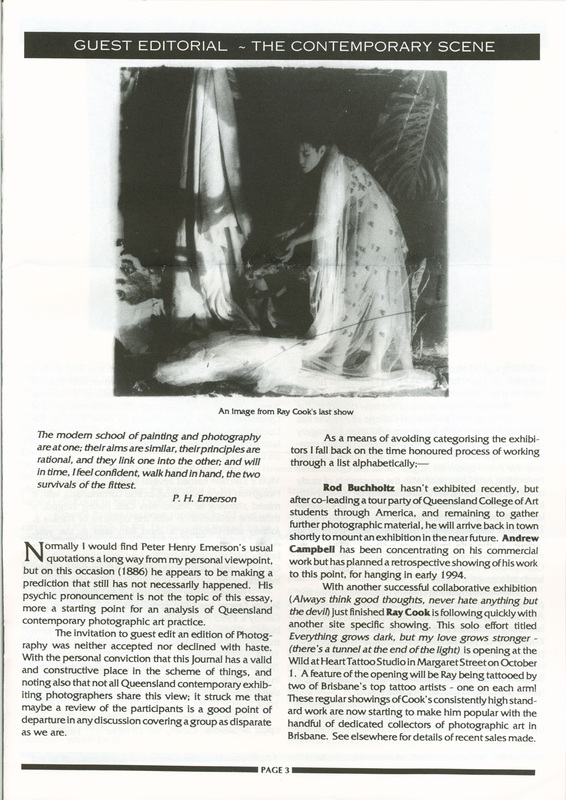 In the last 10 years both have completed PhDs that related to the book and visual storytelling. They have both been awarded Research Fellowships at the State Library of Queensland. 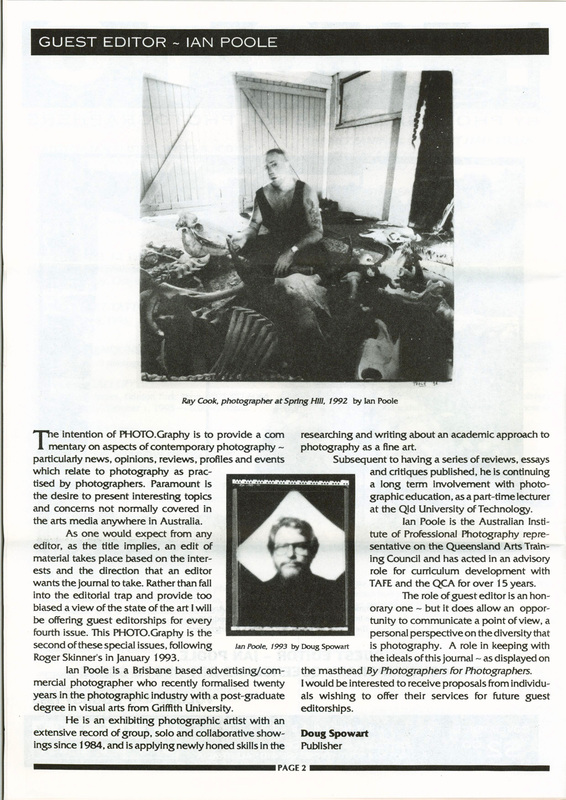 In the last 12 months Doug has presented lectures on photobooks at Photobook Melbourne, the Ballarat International Foto Biennale and the Auckland Festival of Photography. To survive and work as an artist is a big enough challenge in this day and age–but for some that’s not enough. A few have dreams for fantastic extravaganzas and then commit themselves to the necessary problem solving and planning to bring these wild ideas into fruition. 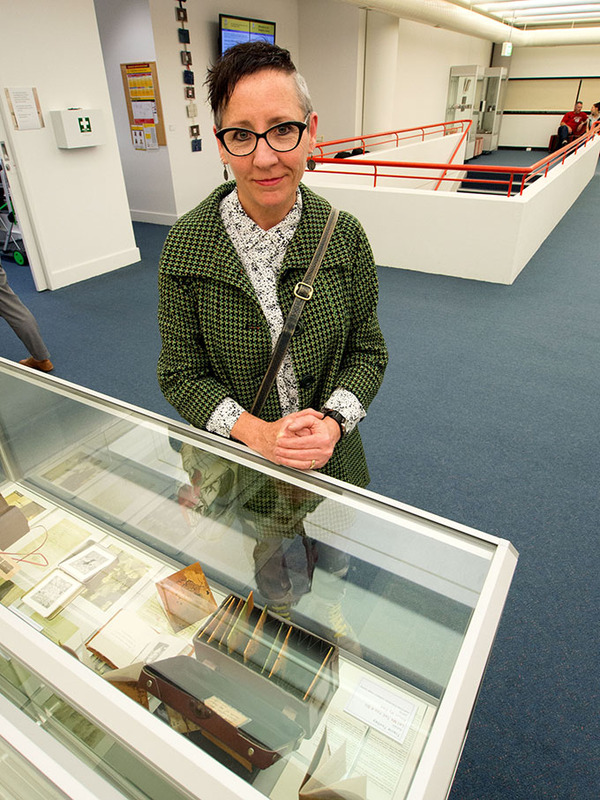 One such inspired individual is Robyn Foster who curated an international exhibition of artists books that was first shown at the Redland Museum, then Redlands Art Gallery. 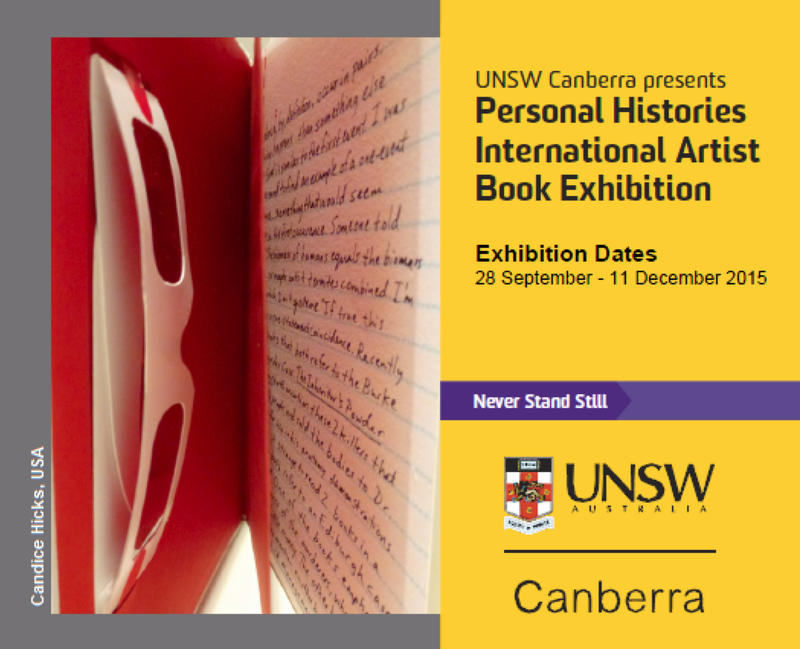 The show, Personal Histories was then traveled as a self funded initiative for the third exhibition at the University of NSW Library at ADFA in Canberra. 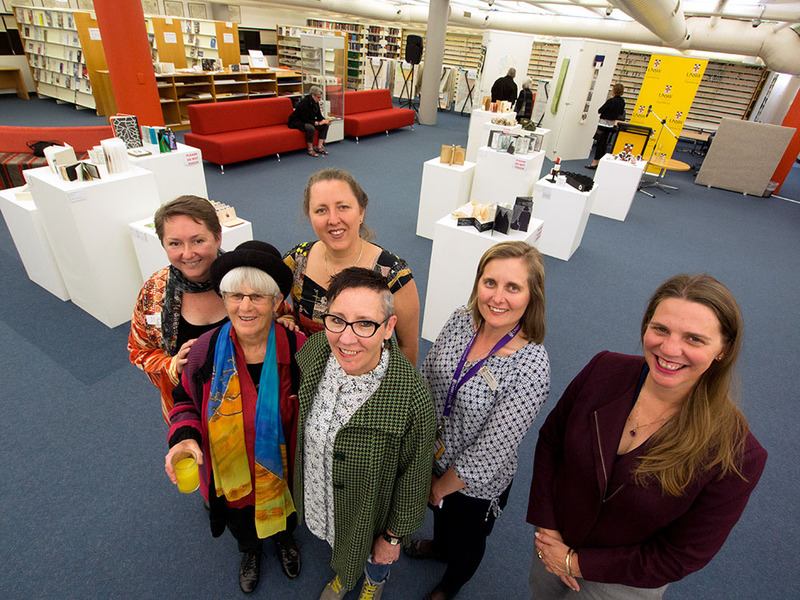 Ms Selena Griffith, Senior Lecturer in Design, UNSW Art & Design, officially launched the exhibition on the 1st October in Canberra and was attended by members of the local artists book community. We also attended the Canberra opening, viewed the exhibition and met some of the artists. The exhibition is a curatorial masterpiece, the like of which is usually only undertaken by an institutional team! The works shown represent a wide gamut of practice from books that look and operate like books, to books as sculptural object. The books presented were made by every conceivable process and materials. Represented in the exhibition was every form of container for stories from codices, to concertinas and prosaic ‘ready-mades’. There is no resolution to the question ‘what is an artists book?’ as it continues to be challenged by the diversity and inventiveness of the works in this exhibition. The stories in Personal Histories came from each artist’s life and experiences expressed through their creative art process. Through the intimacy of the book and the visual and haptic experience of reading, these personal narratives have the potential to be shared with those encountering these books in the future. Congratulations Robyn Foster for curating and presenting this wonderful opportunity for us to experience the diversity of books by artists and the opportunity for these books to be seen. Judy Bourke talking about her book ‘Born to life’ 2014. A tribute to Anne Murray. 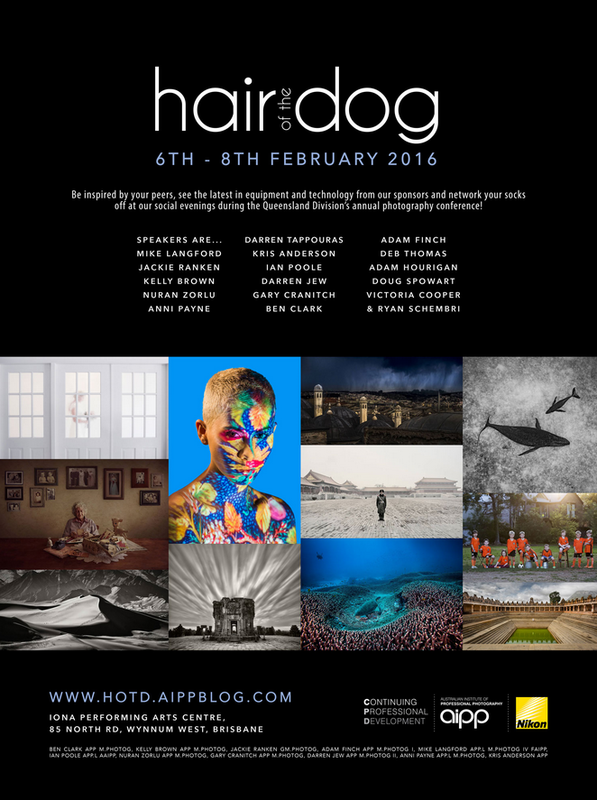 Bringing together artists from around the globe to share their own stories in artist book form. Sharing similarities, diversities and individual perspectives. Highlighting the dynamic world of artist books. The Personal Histories International Artist Book Exhibition highlights the dynamic world of contemporary artists’ book practice, with contributing artists from over 16 countries who attempt to reconfigure and reignite our relationship with the book. This exhibition intimately catalogues a perspective of individual life experience exploring various structures and content, with curator Robyn Foster inviting us to contemplate our evanescent relationship with books at a seminal point in history where technology has overtaken books as society’s primary information source. Robyn Foster, Judy Bourke, Selena Griffith, Tracie Toohey, Rachel Hunter, Lisa Morisset. 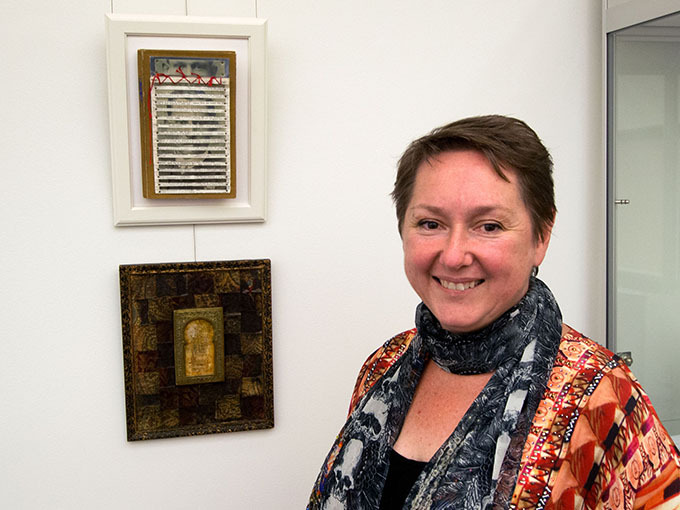 Tracie Toohey @ ‘Personal Histories’ opening Uni NSW, ADFA, Canberra. Judy Bourke @ ‘Personal Histories’ opening Uni NSW, ADFA, Canberra. Robyn Foster @ ‘Personal Histories’ opening Uni NSW, ADFA, Canberra.